As a Performance Test Engineer, resource will be responsible for writting the strategy, planning, designing, building, managing, executing, analysing and reporting on performance tests. Using appropriate testing tools and techniques, resource will ensure new and amended software, together with any interfaces, performs as specified and intended against the volumetric aspects of its technical and functional specifications. Interpret and execute complex test scripts using agreed methods and standards. Produce re-usable test scripts and procedures to test new and amended software to be executed by self and other staff. Strong knowledge in any Industry Standardtools like Load Runner / JMeter or equivalent "
Participate in the performance test related defect triages and contibute towards the resolution by proactive analysis of various logs and the response times. 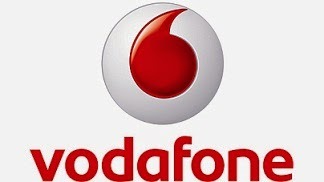 0 on: "Freshers: Vodafone Hiring Performance Test Engineer in Pune"